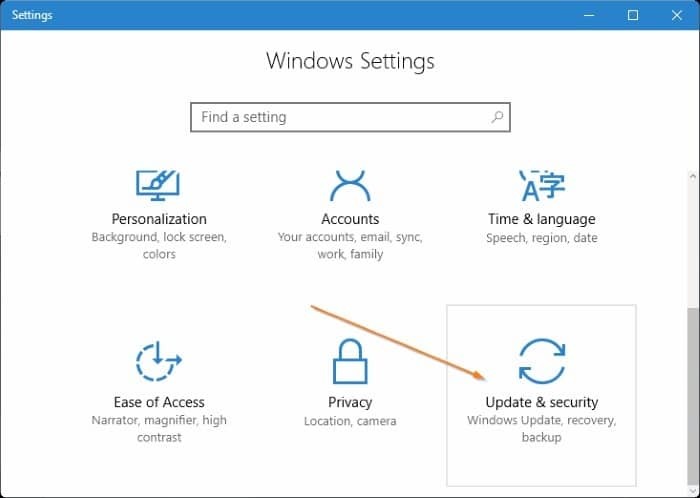 The advanced startup options in Windows 10 allows you access various startup settings and recovery options. 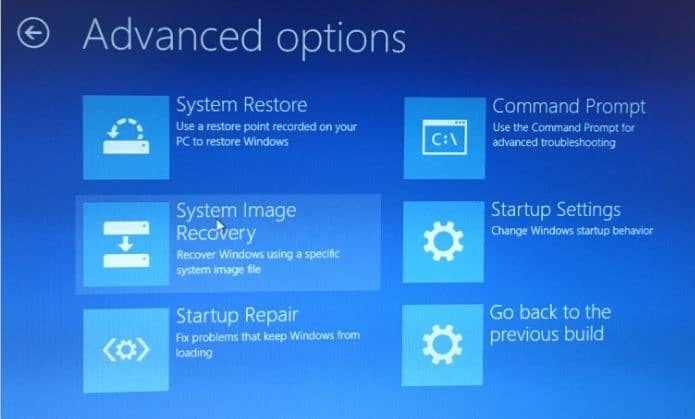 By navigating to the advanced startup options, you can reset your Windows 10, restore Windows 10 to an earlier date, recover Windows 10 using a system image, fix startup problems, open Command Prompt to perform various type of jobs, open UEFI settings, change startup settings and revert to a previous build of Windows 10. There a couple of ways around to access the advanced startup options in Windows 10. 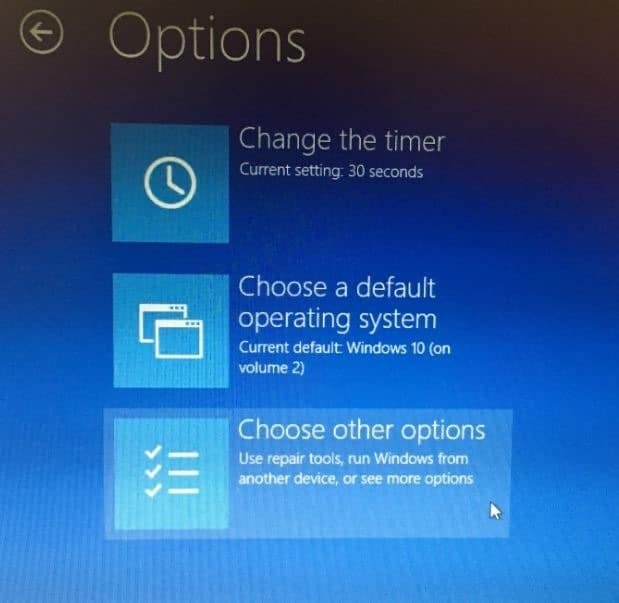 Following are the all four ways out there to access Windows 10’s advanced startup options. Step 1: Open Settings app. That can be done by clicking on Settings icon in the Start menu or using Windows logo + I keyboard shortcut. Step 3: Click Recovery. Under Advanced startup section, click Restart now button. This will restart your PC. Step 4: When the PC is restarted, you will see Choose an option screen. Click Troubleshoot tile. Step 5: At the Troubleshoot screen, click Advanced options tile to see advanced startup options. 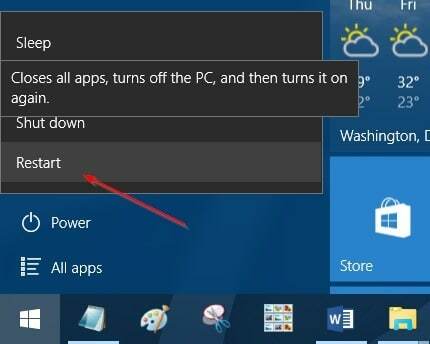 Step 1: Turn on your PC or reboot your PC. 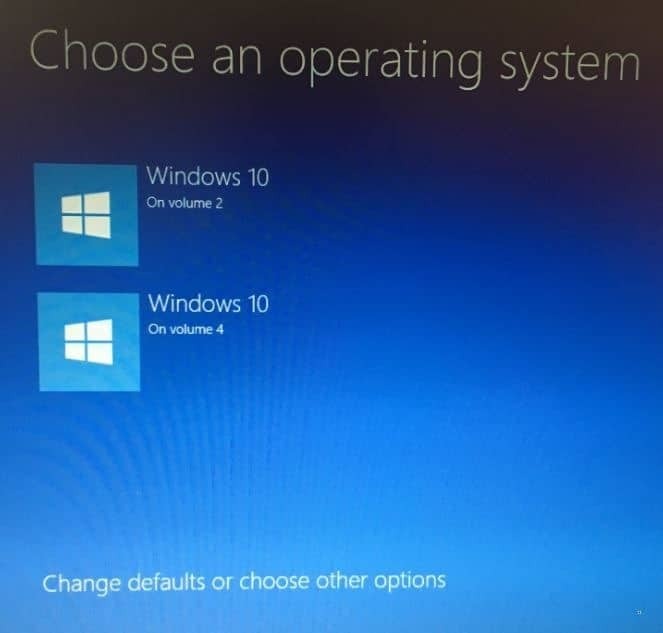 When you see the Choose an operating system screen, click the last option labelled Change defaults or choose other options. Step 2: When you are at the Options screen, click on Choose other options tile. Step 3: Next you will see the Choose an option screen. Here, click Troubleshoot tile. Step 4: Finally, at the Troubleshoot screen, click Advanced options tile to open advanced startup options. 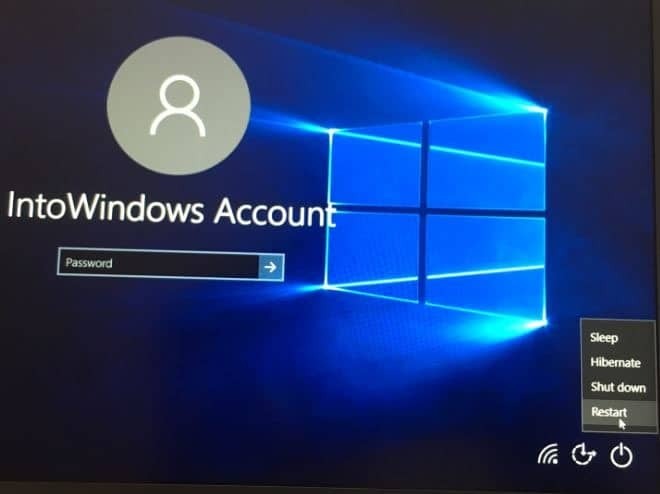 Step 1: When you are the login or sign in screen, click power button, hold down the Shift key and then click Restart option. Step 2: When you see the Choose an option screen, click Troubleshoot tile, and then click Advanced options tile to see advanced startup options. Step 1: Open Start menu. Click on power button. Step 2: Hold down the Shift key and then click on Restart option to reboot your PC. You will see Choose an option screen in a couple of seconds. 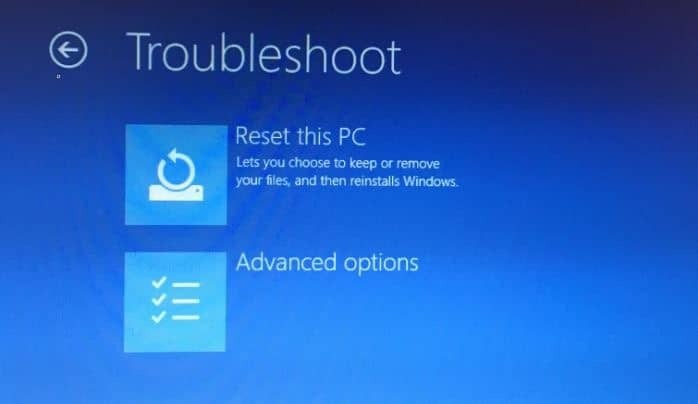 Step 3: When you are the Choose an option screen, click Troubleshoot tile and then when you see the Troubleshoot screen, click Advanced options tile to open advanced startup options. 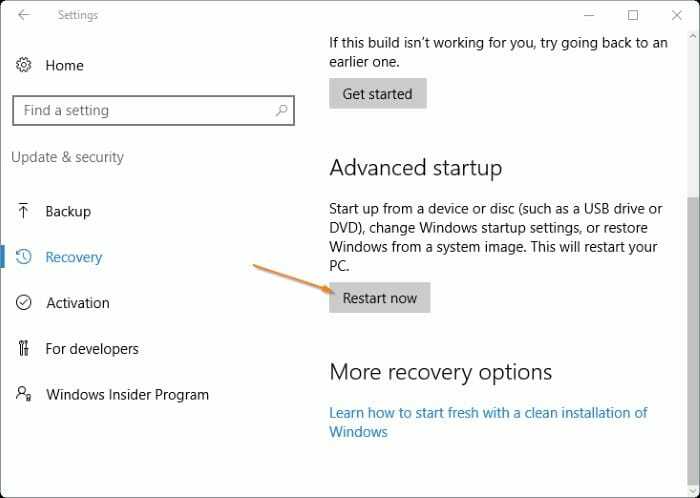 If Windows 10 is not booting up, you can still access the advanced startup options using your Windows 10 installation media or recovery drive. 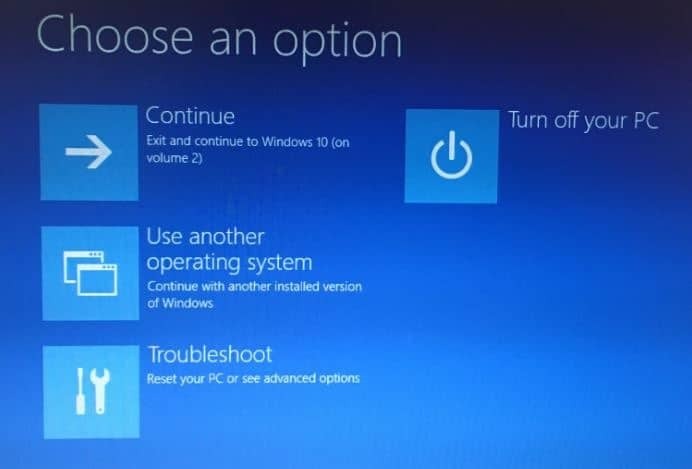 Please refer to our how to open advanced startup options on unbootable Windows 10 PC guide for step-by-step directions.